If your ASUS computer is running slow, or if you’ve encountered some driver issues with your ASUS computer, you can update the drivers to boot PC performance or fix the driver issues. There’re two ways for you to update the ASUS drivers; just choose an easier way for you. 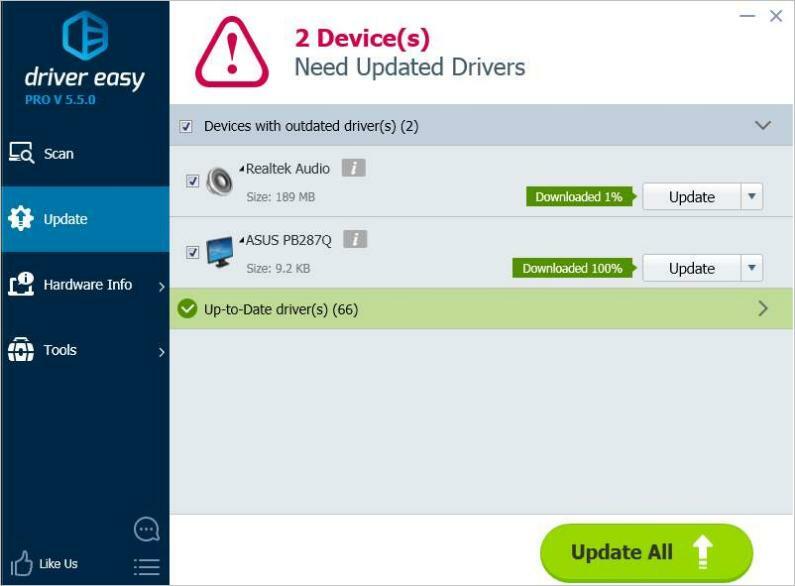 If you don’t have the time, patience or computer skills to update the ASUS drivers manually, you can do it automatically with Driver Easy. 3) Click the Update button next to a flagged ASUS device to automatically download the correct version of this driver, then you can manually install it (you can do this with the FREE version). ASUS keeps releasing new drivers for their products. 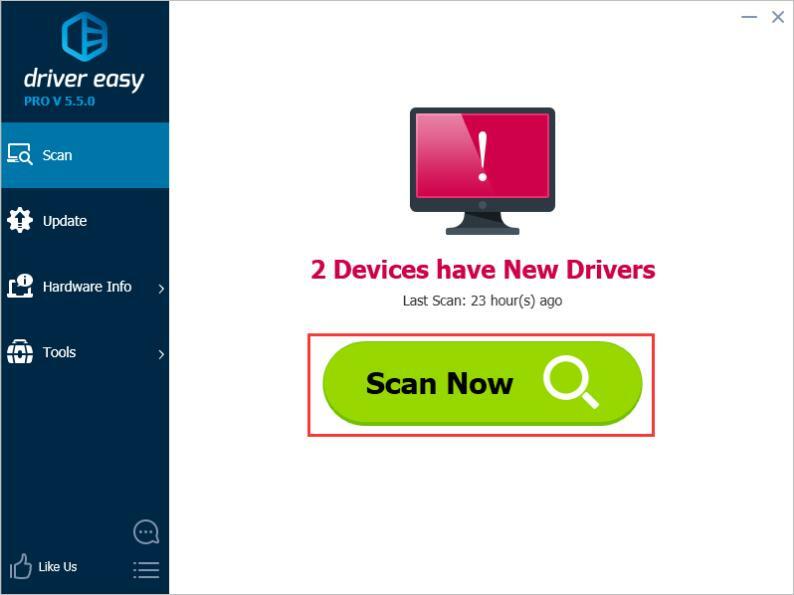 So you can go to their website to check for and download the latest drivers that you need for your device. The driver always can be downloaded on the SUPPORT section. 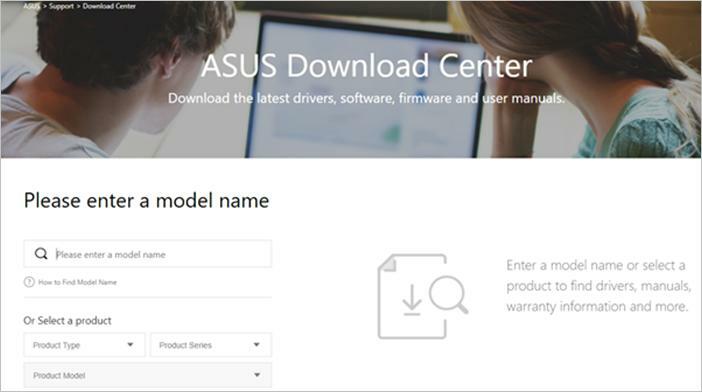 Just go to ASUS website and use your product name to perform a quick search, then you can follow the on-screen instructions to download and install the driver you need. Hopefully you can download ASUS drivers you need with the tips above. If you have any questions, please feel free to leave your comments below.